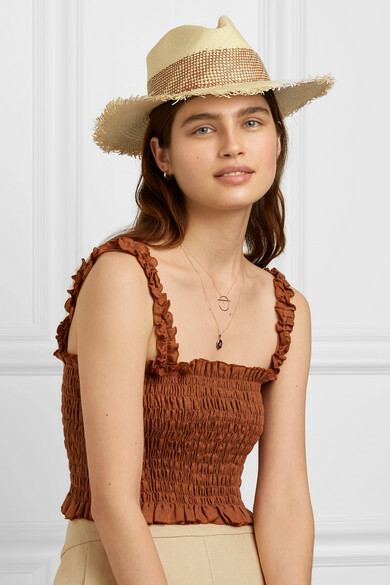 Panama hats remain a definitive summer accessory year after year - rag & bone's artfully frayed version is a little bit cooler than the classic, but just as timeless. 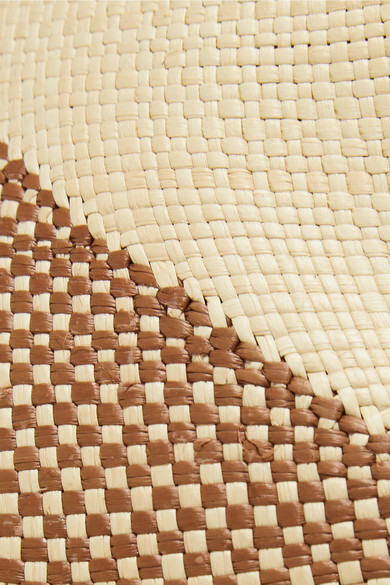 It's made from straw and woven with darker strands to create a checked band. Play up the bohemian look and team it with floaty dresses on vacation.